Do you sell innovative scientific equipment that can help life science researchers with their laboratory research programs? 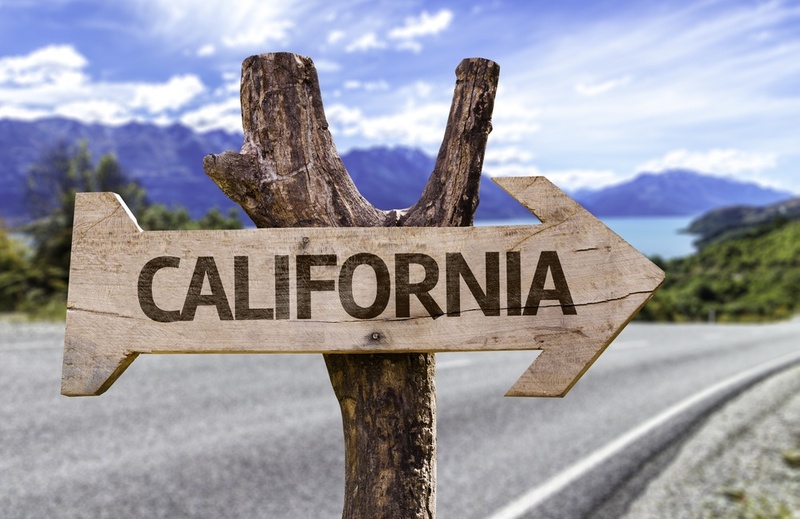 Has your company considered marketing their lab products, supplies, and services to the well-funded life science professionals in the Berkeley area? 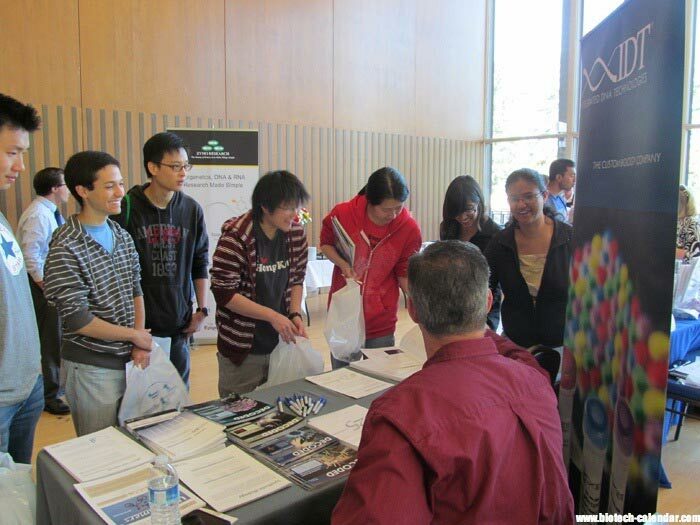 Trade show marketing events provide great brand exposure in the academic marketplace, however, many times the sales reps present at the events only receive praise based on the amount of quality leads obtained at the events. 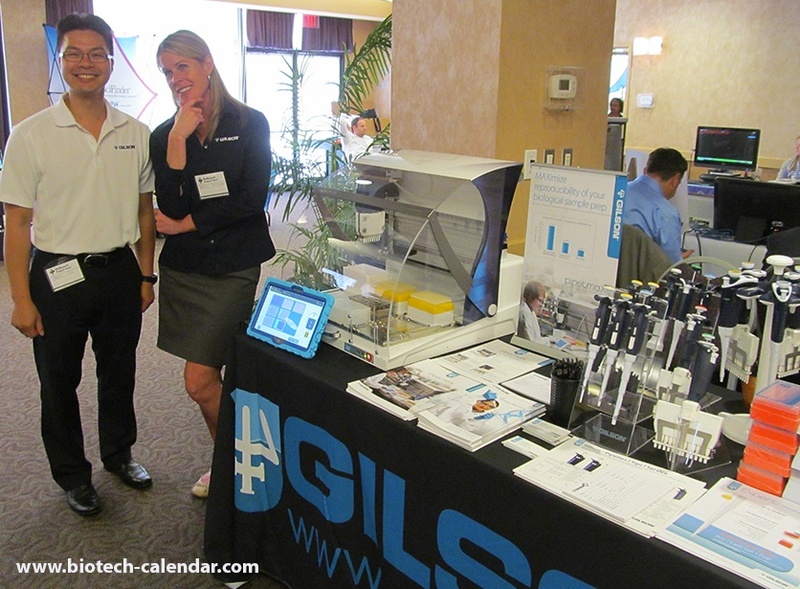 At Biotechnology Calendar, Inc. events, sales representatives are recognized for their suburb salesmanship, attitude, and presence throughout each event. 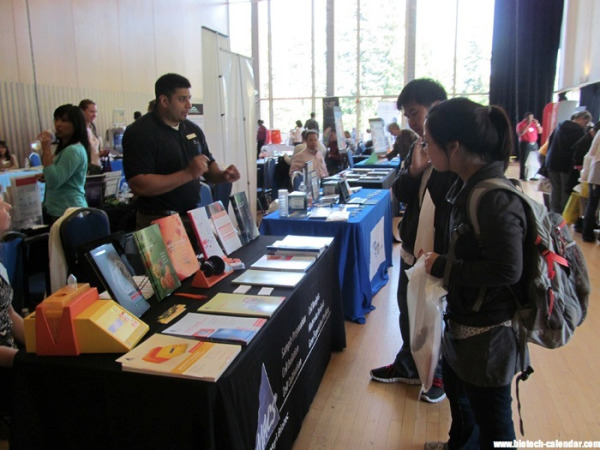 Life science researchers in the Berkeley area are invited to attend the upcoming 18th Annual BioResearch Product Faire™ Event at the University of California, Berkeley coming up June 3, 2015 from 10:00 a.m. to 2:30 p.m. The University of California, Berkeley is consistently rated among the top institutions in the world for the quality and breadth of its research enterprise, for the scholarly distinction of its faculty, for the excellence of its Ph.D. programs, and for the amount of funding received for support of its research programs. Why was the mushroom invited to the party? 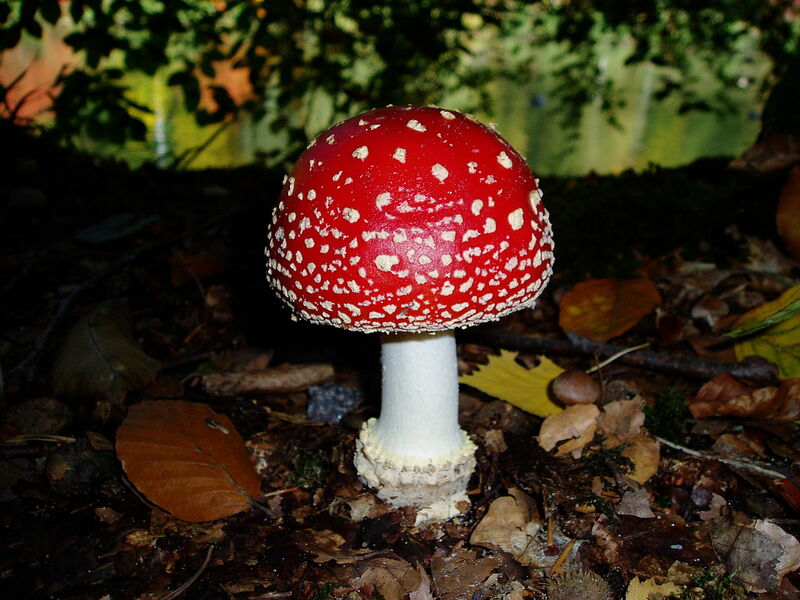 Because he was a fungi (fun guy)! At the end of each Biotechnology Calendar, Inc. event, we announce the winner of our Five Star Program who went the extra mile as an exhibitor to sell their life science products and lab products. Our Five Star Winners engage with researchers, put a lot of work into creating eye-catching displays, conduct equipment demonstrations, and interact with attendees in an exceedingly professional way. We launched our Five Star Program in 2011 as a way of recognizing and rewarding the best sales reps at our life science marketing events. 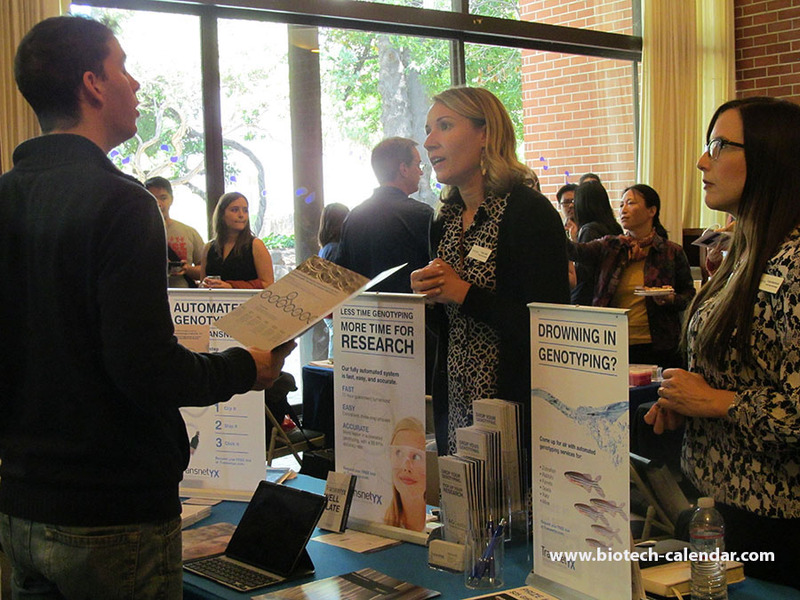 Lab suppliers in California who are wondering how to increase sales for lab products and generate scientific product sales leads can benefit from Biotechnology Calendar, Inc.’s Berkeley BioResearch Product Faire™ Event, held at the University of California, Berkeley campus on June 5th, 2013. 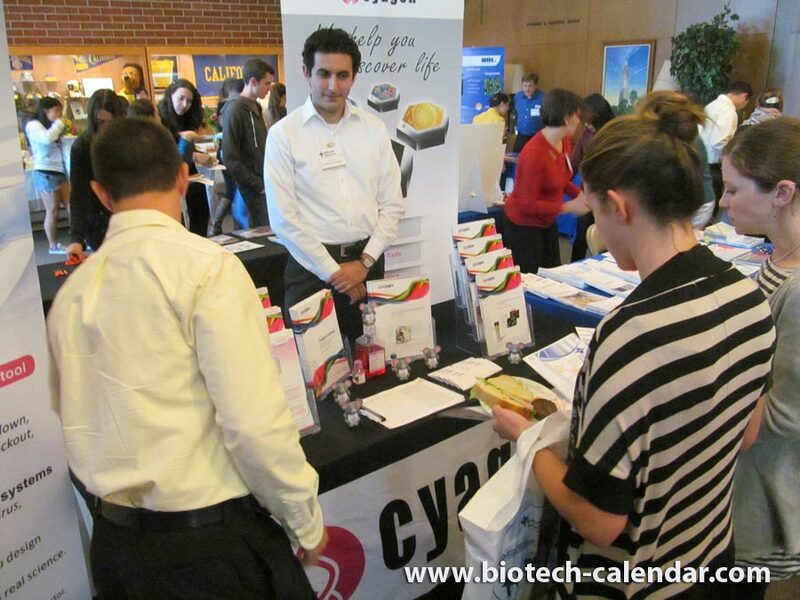 Biotechnology Calendar, Inc. has been helping biotechnology vendors share their lab products at life science marketing events for 20 years, and our event attendees know that they will be introduced to outstanding life science solutions at Biotechnology Calendar, Inc. trade shows. 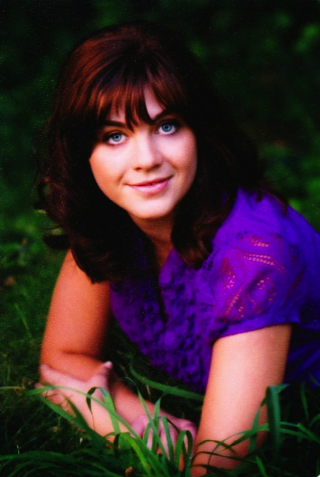 As a senior in high school, I have done my share of college searching. Going through pages and pages of applications and websites of beautiful schools, hoping that the best school will want me just as much as I want it. 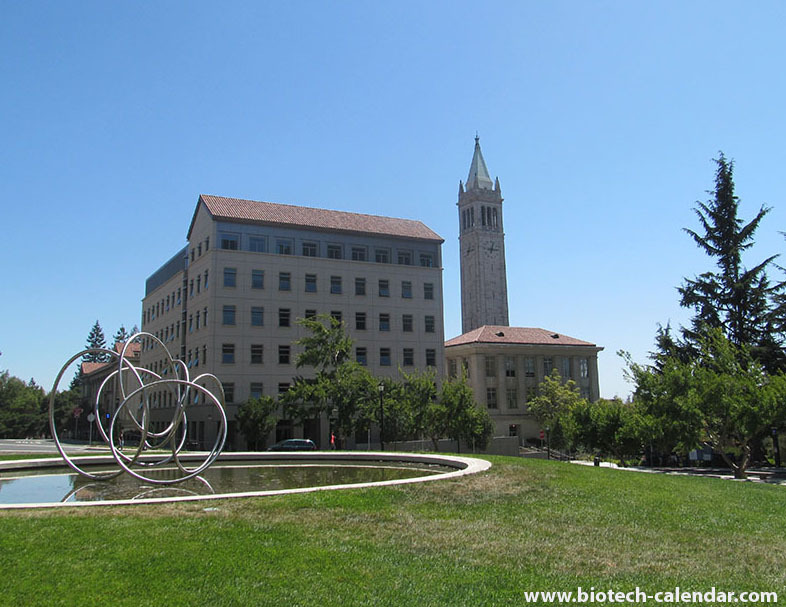 As an intern, researching here at Biotechnology Calendar, Inc. it is very apparent that the University of California, Berkeley would be ranked very high on just about any university statistic.